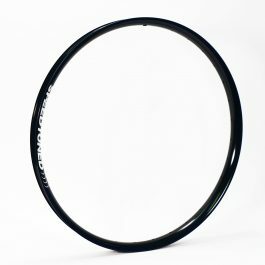 The Delta 38 rim is built for the rider looking for the added edge of a Aero rim and features a tubeless profile. 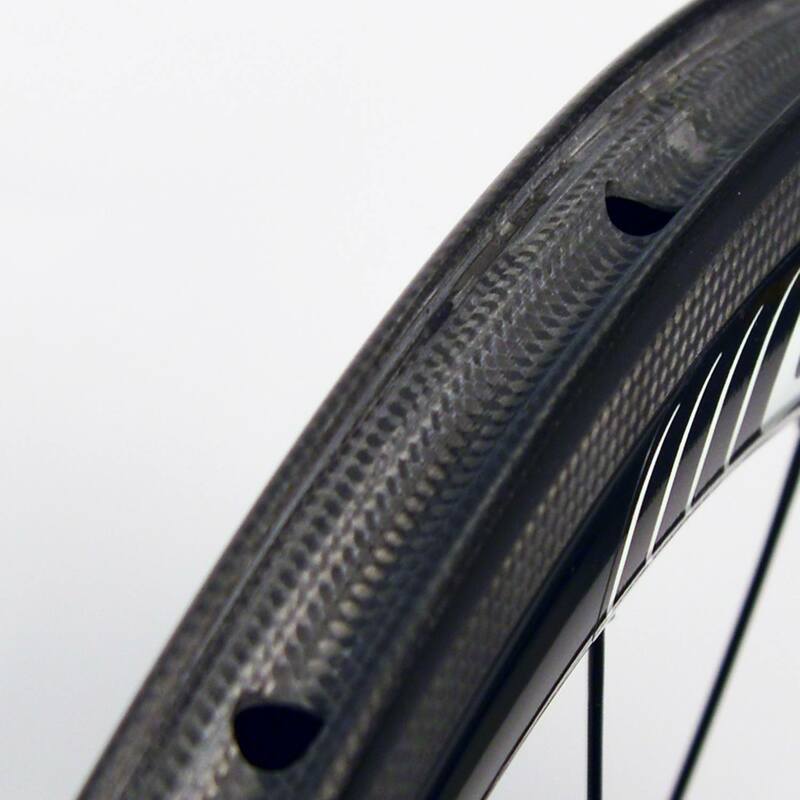 This rim is designed to be light and stiff, offering a Aero advantage, but still light enough for Crit racing. For the TT and Tri rider, consider pairing the Delta 38 front with a Delta 50 rear rim for the best of both worlds. 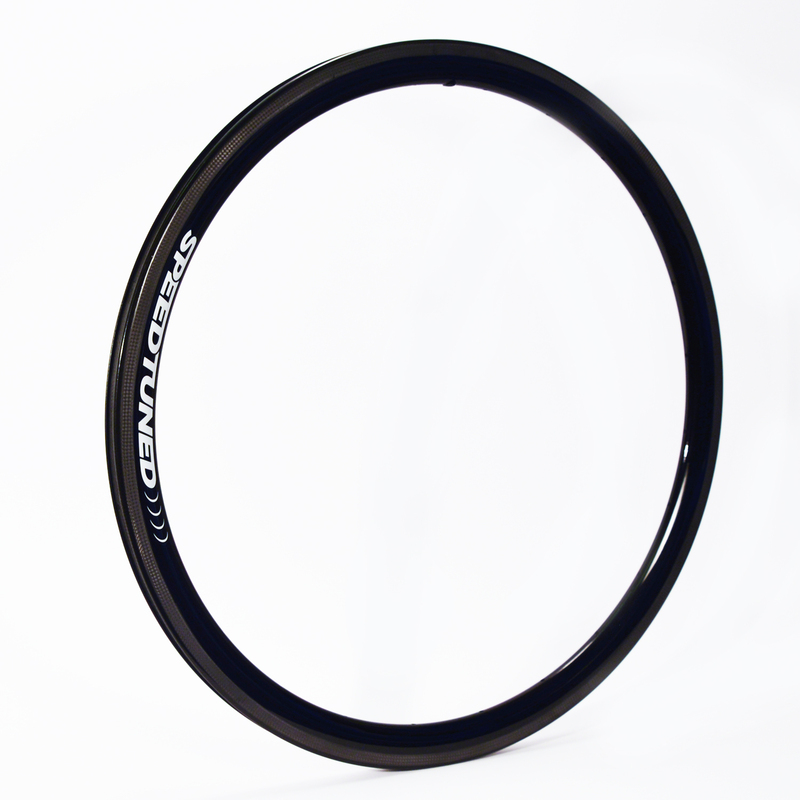 The Exile Plus Rim boasts a 40mm inner width rim channel with a tubless compliant profile. The Exile Plus is our take on the new 27.5+ size rim category, bridging the gap between all mountain and fat bike status. 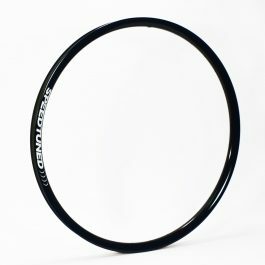 Whether you have 27.5+ bike or are looking to add a little more cushion to your 29er for certain trails, you can guarantee you will be floating on these light weight (for their size)rims. 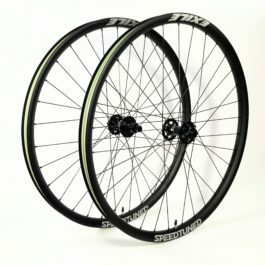 The Exile Carbon wheelset has a 29mm inner width rim channel with a hookless bead and tubless compliant profile. Hookless beads give the advantage of having more carbon material where you need it most to protect the rim from impact damage and a 29mm inner width for increased tire contact and unwavering stiffness, however it is still light enough climb to the top. The Super 6 hubs feature a 36 point engagement system to assist on those rocky and rooted technical climbs. They also have a full range of end cap options for most axle configurations, and we also offer boost spacing and lefty fork options when you select a variation of the hub.